Claire Duffy not only demystifies the process of debating and public speaking, but makes it fun by drawing on her many years of experience working directly with students, using language to which they relate. Learn all about the best way to prepare, the persuasive power of reason, the art of argument and rebuttal, and how to lose graciously. 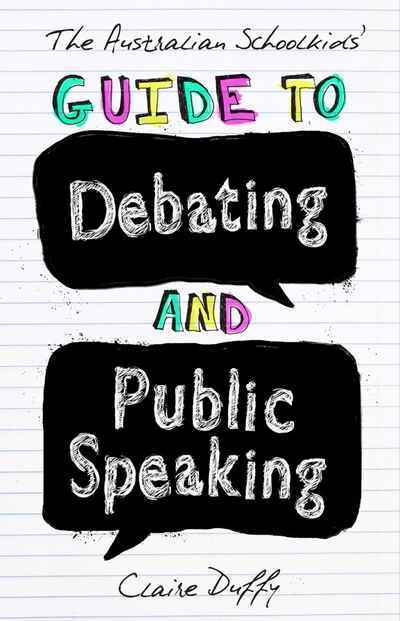 Including tips from the pros and a wealth of examples throughout, this guide is the essential handbook for making every spoken word count.